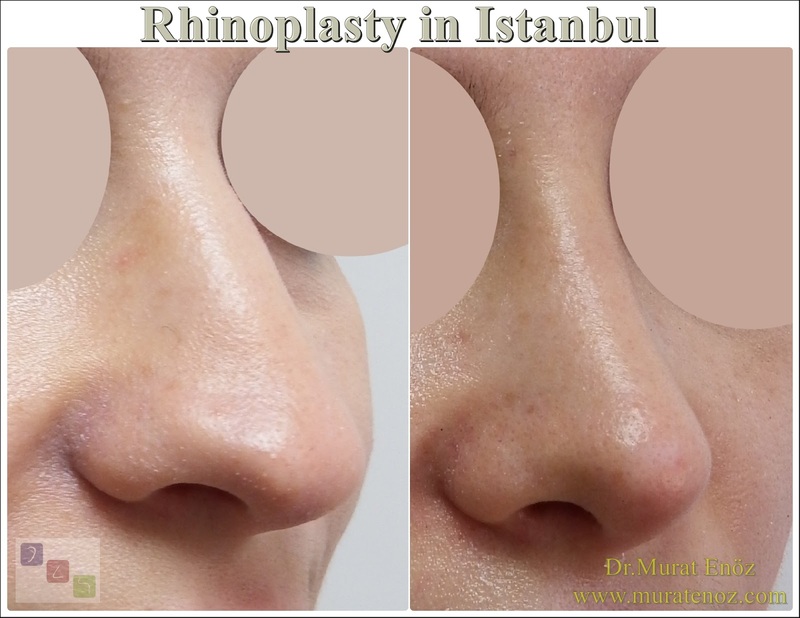 ➤ In the cases of nasal aesthetic surgeries, ocular perforation and facial edema can occur in varying amounts depending on the tissue trauma being performed, the technique used, the duration of the surgery, the healing properties of the person and the care that the patient has undergone. 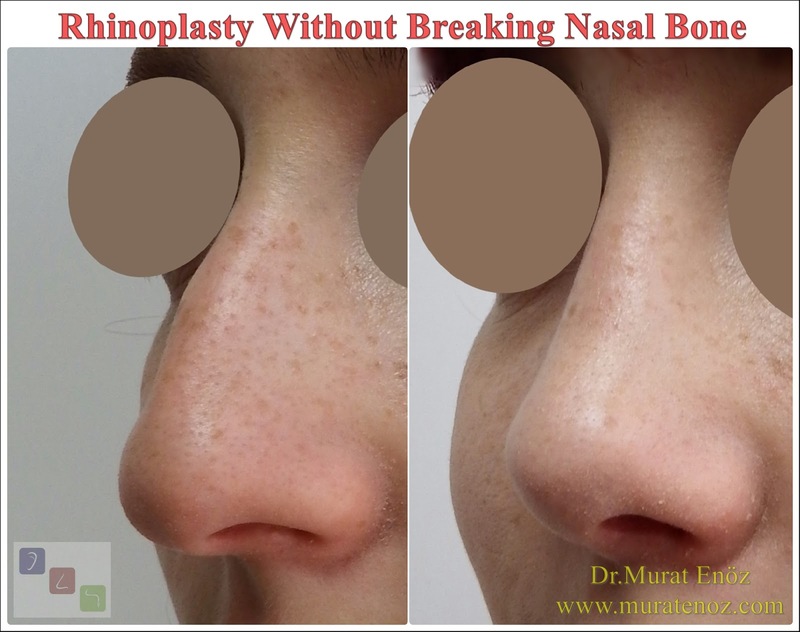 The "bruises after nasal surgery" are usually seen in the first few days, and the bruises are removed from the bruises in 7-14 days, depending on the above factors. 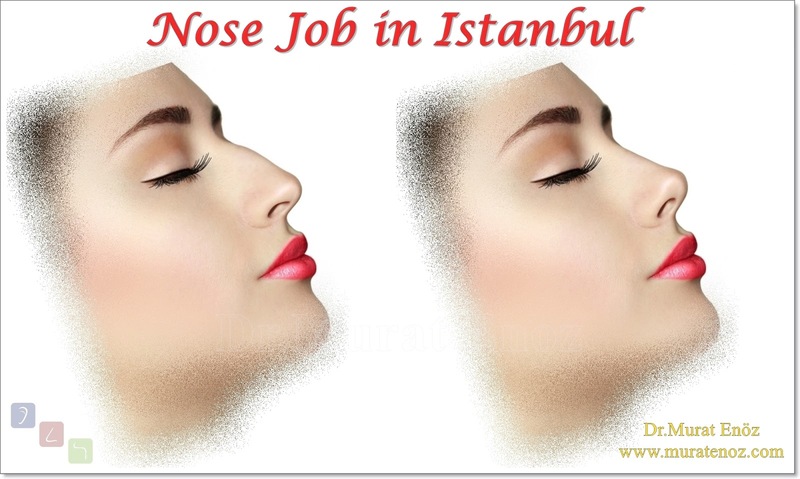 ➤ Patients who have trapezium in the nasal bones and have excessive rasp and bone crushing to correct asymmetric bones are naturally more likely to have bruises and edema after nasal surgery. "When will the bruises pass after nose surgery?" or when the question "When is the swelling after nose surgery?" 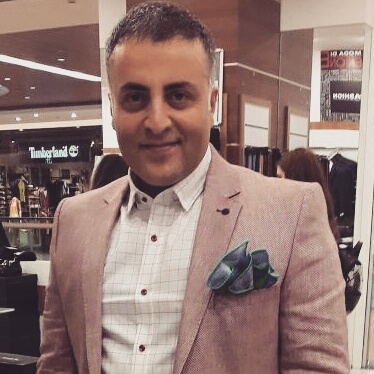 is in fact very much related to the amount of bone breaking and bone shaping procedures. Despite cold after surgery and all the necessary precautions, swelling and bruising may take longer in patients with multiple planned bone fractures in the nasal bones. 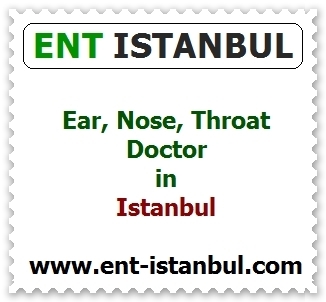 In limited nose rasping + nasal aesthetic procedures, there is little or no under-eye purple in the eye (link >> Burun Törpüleme Ameliyatı ve Örnek Fotoğraflar), where you can find pre- and post-nasal rasping images. 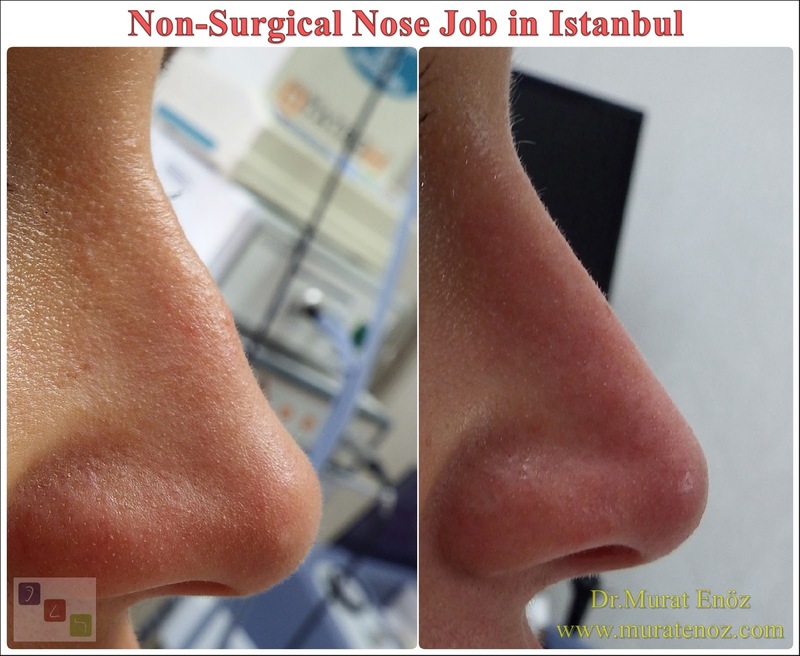 ➤ Regular cold application after nasal aesthetic surgery, elevation of the head, avoidance of blood pressure increasing movements, avoiding the drugs and foods affecting bleeding time, "cream for bruises after nose surgery" and other "drugs for post-nasal bruising" are useful. Especially we use Etoflam K gel and Enfla-C tablet frequently; Arnica gel, Auriga Auriderm XO Gel, and Bioderma Cicobacio Cream are also available. 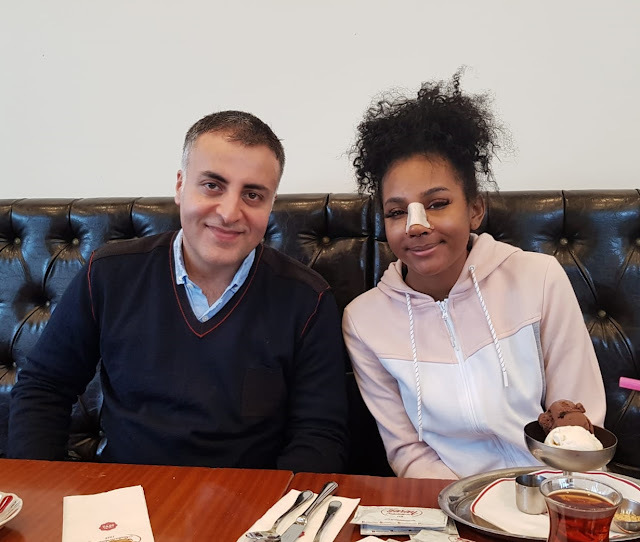 ➤ "Permanent bruising after nose surgery" or "swelling after nose surgery, permanent bruising under the eyes" can rarely be trapped around the eyes of the eye and the dark appearance under the eyes can be easily discernible, especially if the skin texture is fine in these patients. 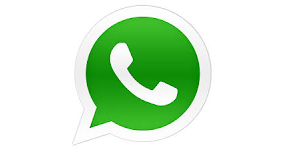 Good news is not to be permanent. The bad news is that it can last up to 6 months ... that is, the phrase "persistent bruise after nasal aesthetic" is a bit exaggerated, but it would be more correct to correct it as "long bruise after nasal aesthetic". Dark circles under the eyes are a common complaint that patients experience during the recovery phase of rhinoplasty. In most cases the dark rings are diminished, but it is a gradual process that can last for several months. Most patients think that the appearance of the elongated dark circles, especially under the eyes, is a permanent condition, thinking that "under-eye bruises have not gone through post-nasal surgery". Unfortunately, you may have to wait for six months. In this process you can only use make-up products in the under eye area.